Loving assessment -- it is messy but fun! Differentiated Assessment is something I am exploring, both in my university classes and with elementary school learners. I am especially into "co-constructed criteria" and "descriptive feedback" right now... what a difference it make for student learning!!! I cannot for the life of me remember where this cartoon originated or how it came to be in my files, but I just love how it illustrates equity in assessment! Thanks to the creator, whoever and wherever you are - what a marvelous job you have done of communicating a critical concept!!! 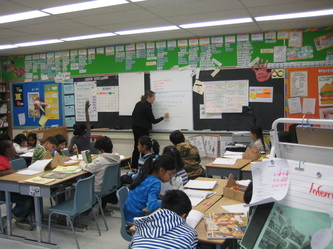 Ms. Swartz is responsible for reporting on three grade six math and science classes. At the end of a recent Algebra unit, Ms. Swartz selected a problem about grannies and acrobats from Marilyn Burn’s 50 Problem Solving Lessons. As she had already included a paper and pencil test earlier in the unit, she wanted to use her observations of students working in small groups to solve the problem as a summative assessment. 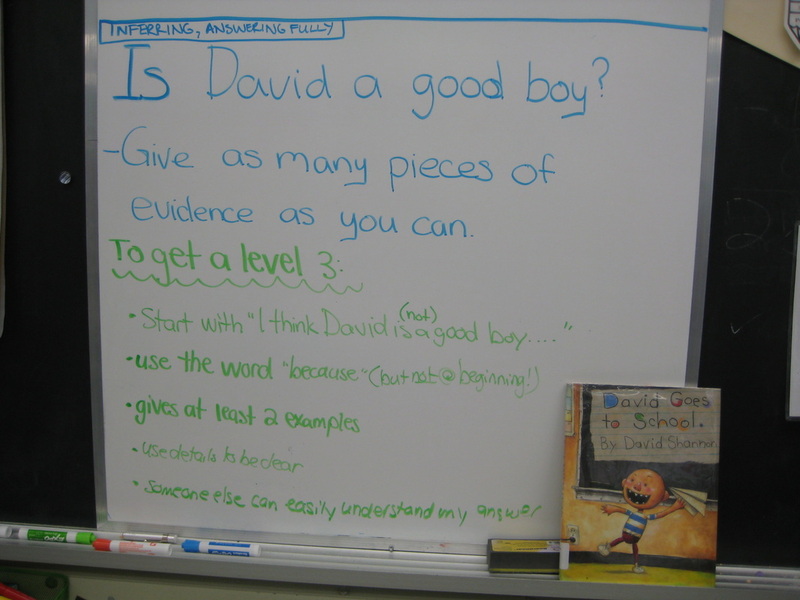 Together with a colleague, Ms. Swartz created a check-bric with “look-fors” that included communication and problem solving, as well as several learning skills. Got a great assessment resource to add? Mr. Jarvis begins each term selecting the overall expectation he’ll be reporting on. He crafts a comment to include the student’s level of achievement, and inserts this at the top of his class list to focus his assessment over the term. 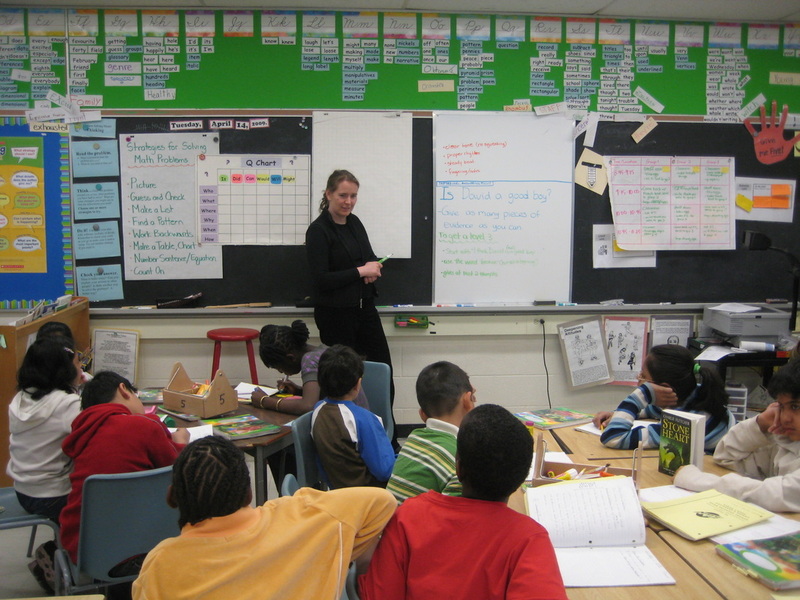 When it comes time to evaluate each student at the end of the reporting period, Mr. Jarvis can easily see how the assessments he’s administered relate to the overall expectation, and to the report card comment he intends to use. 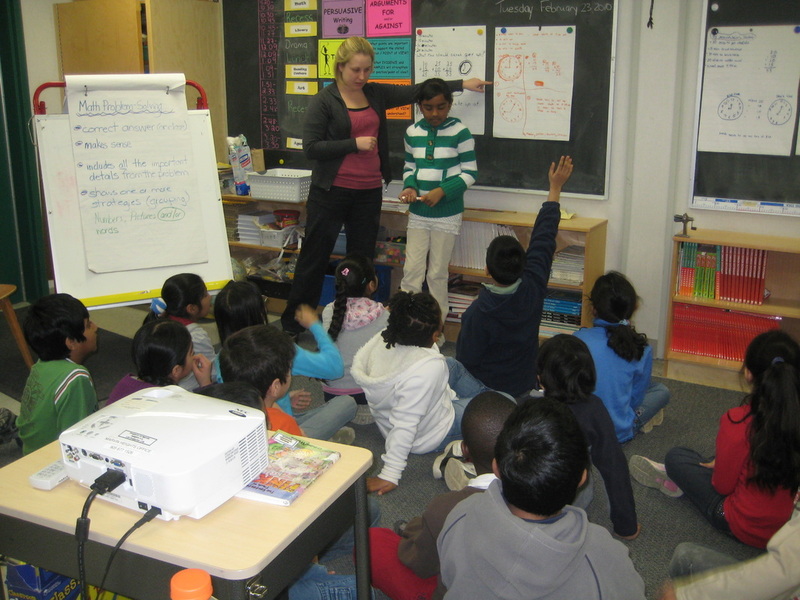 As a teacher, Ms. Suliman finds it helpful to give descriptive feedback to her students throughout the term. 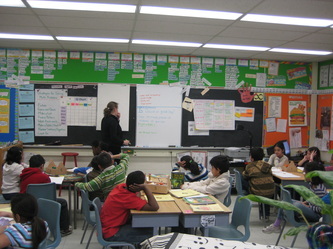 They also receive feedback from their peers on various pieces they are working through. Her students keep samples of their work in a portfolio that they or their teacher can refer to when measuring growth over time. 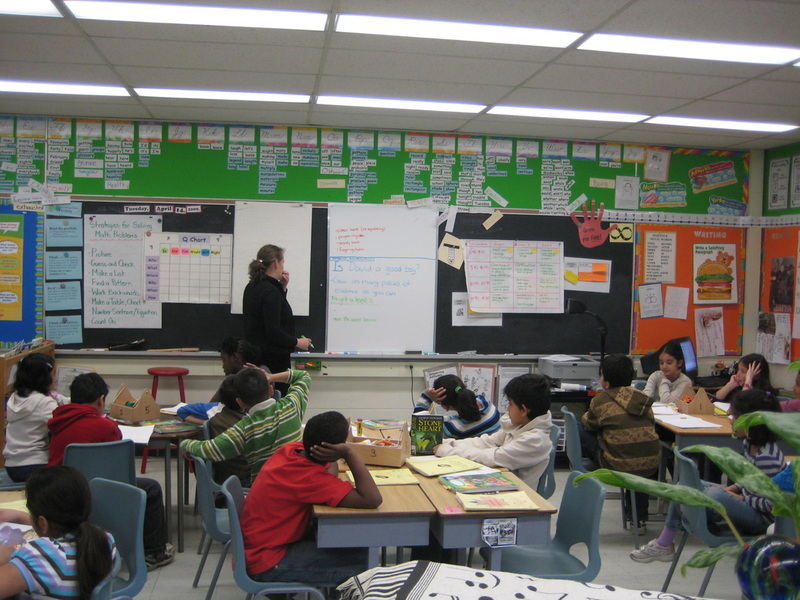 For the purposes of evaluation, Ms. Suliman prepares a template at the beginning of each term with three major assessments per subject area, as well as a space for anecdotal notes for each student. 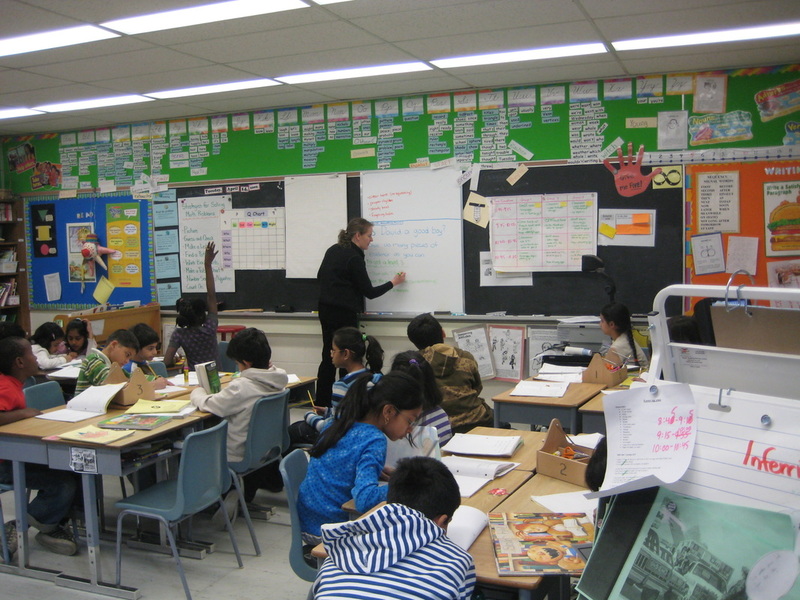 At the end of the term, Ms. Suliman considers the three major pieces of evidence as well as her anecdotal notes for each student to evaluate the student’s overall achievement in that area. 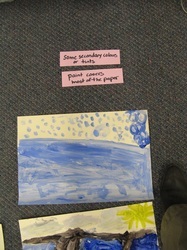 Sometimes, Ms. Suliman re-examines recent pieces of work from the student’s portfolio to confirm her thinking. Looking for some self assessments for Learning Skills? 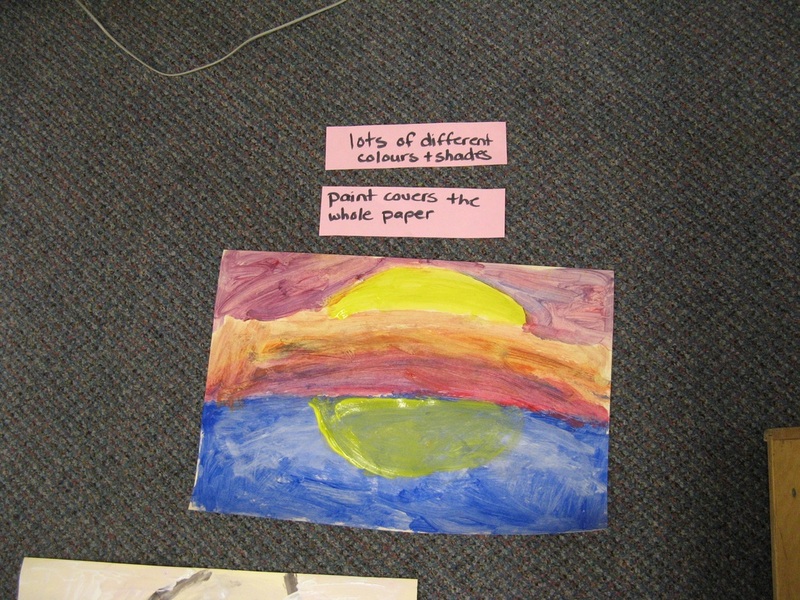 I am starting to co-develop some with my grade three students... help yourself: Modify and/or edit as needed. Lots more good stuff here. 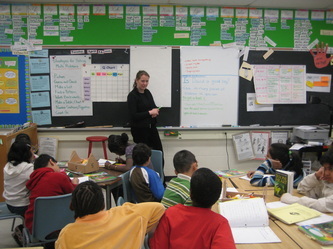 If you are a teacher looking for resume and/or interview help, check out this site.